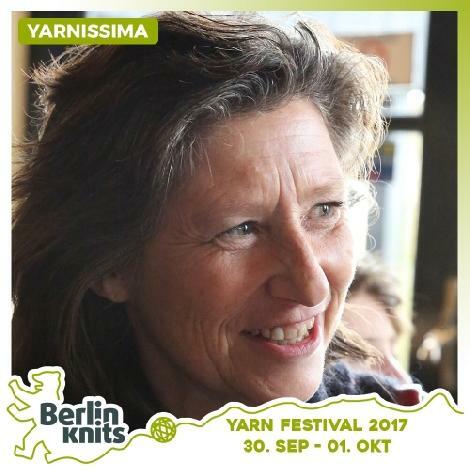 Yarnissima Steek-it-easy Ticket Yarnissima - Yarnissima - Workshops | Berlinknits - Yarn Festival 2017 - 30.9. - 1.10. Fearlessly cut your knitting! Preparation, placement, execution and finishing.